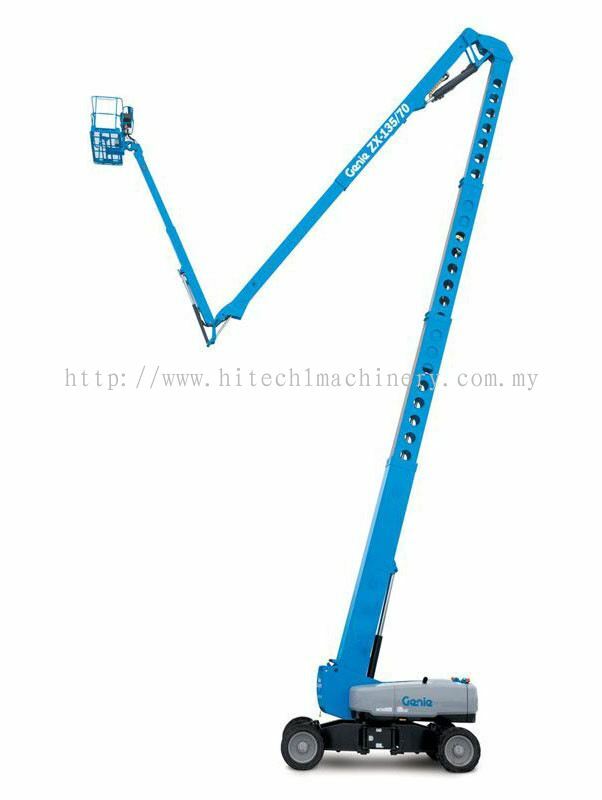 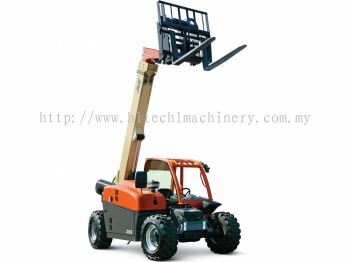 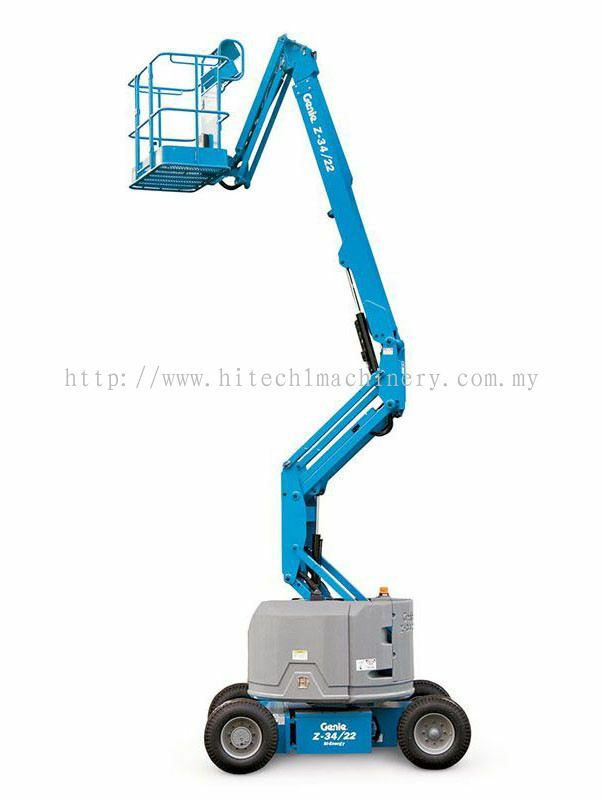 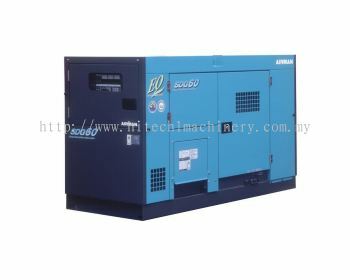 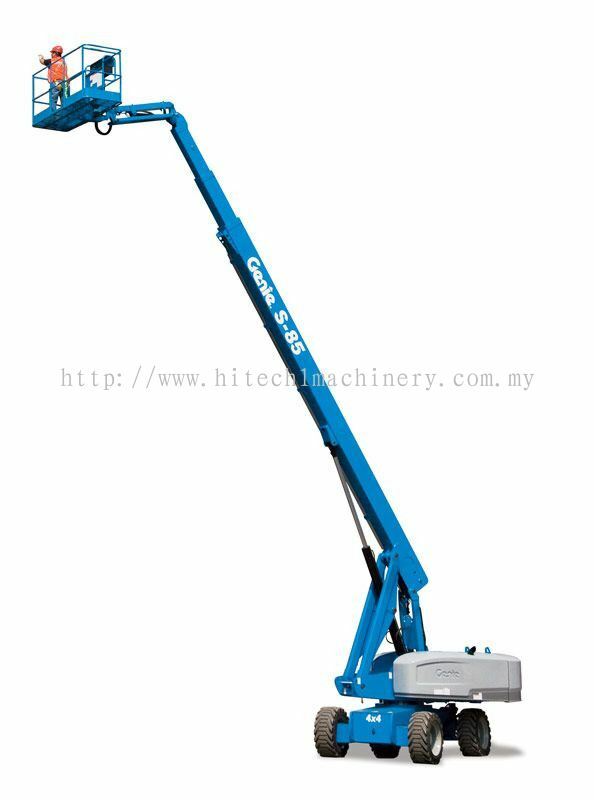 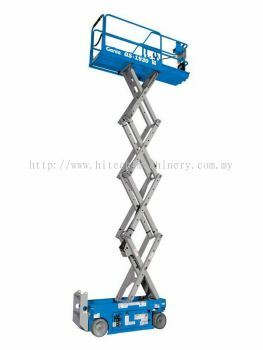 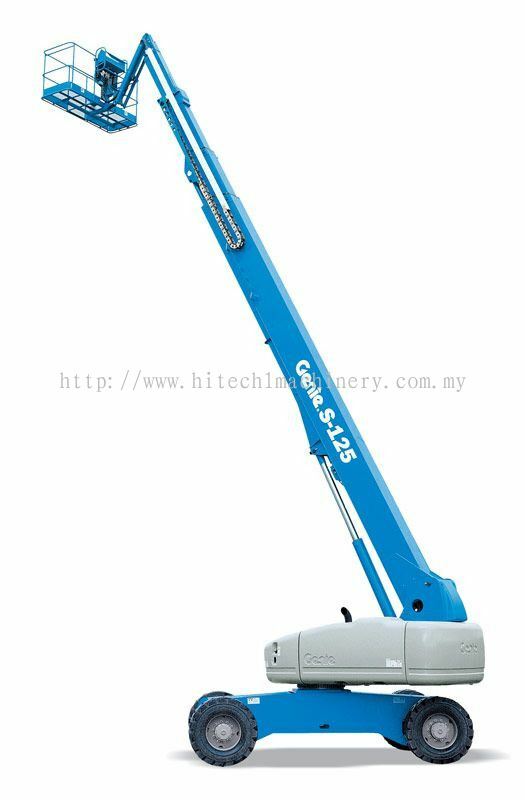 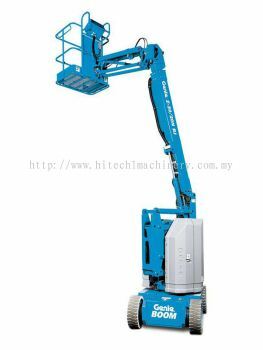 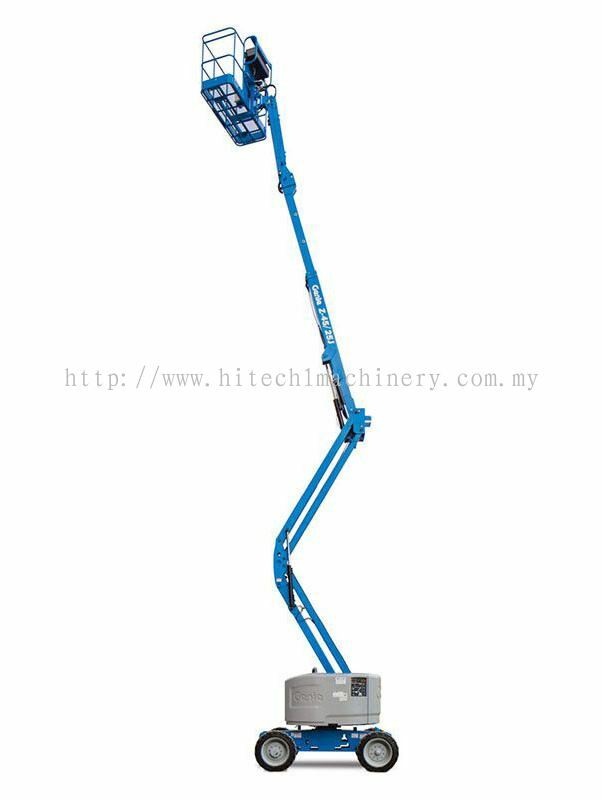 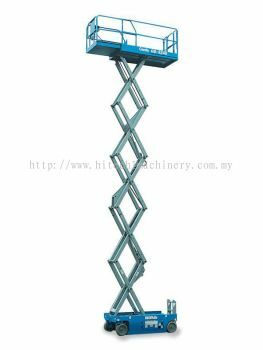 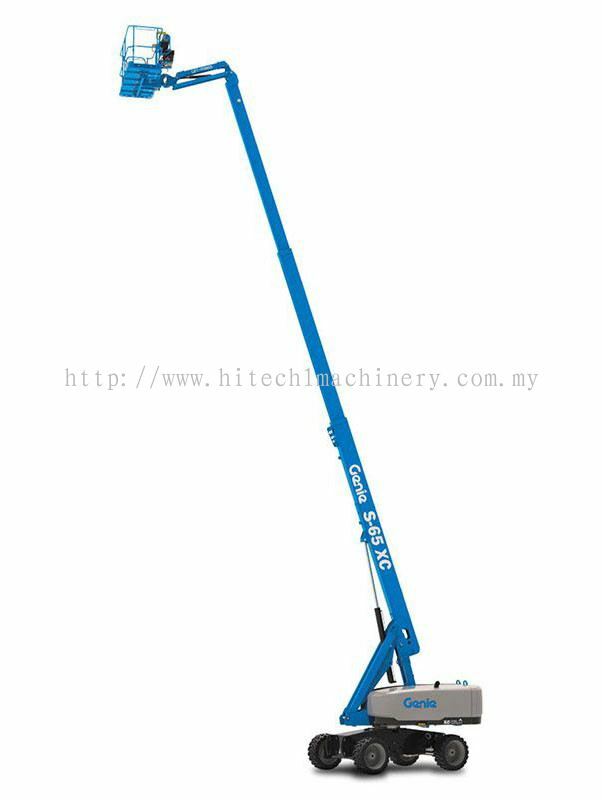 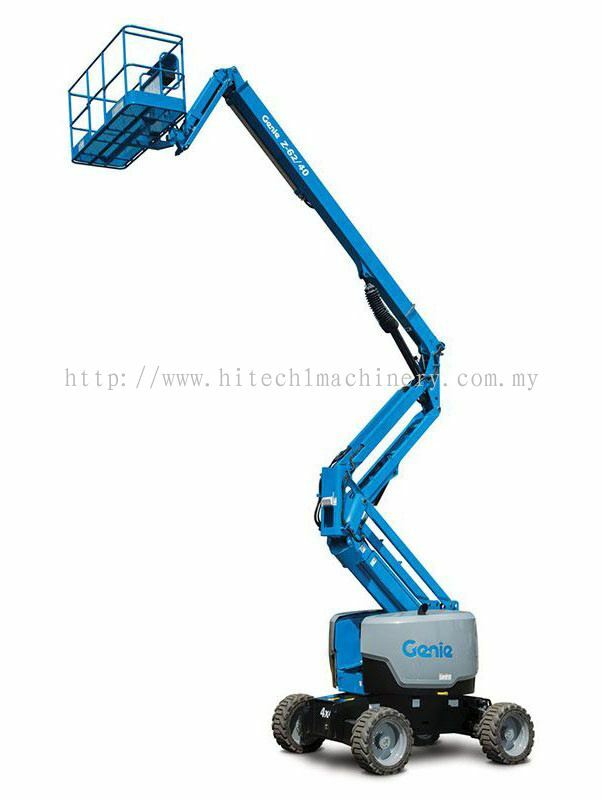 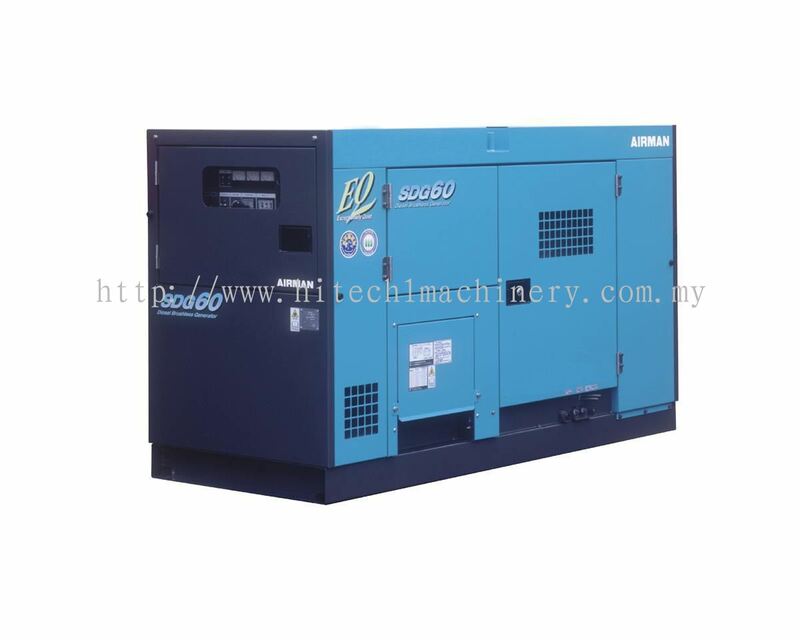 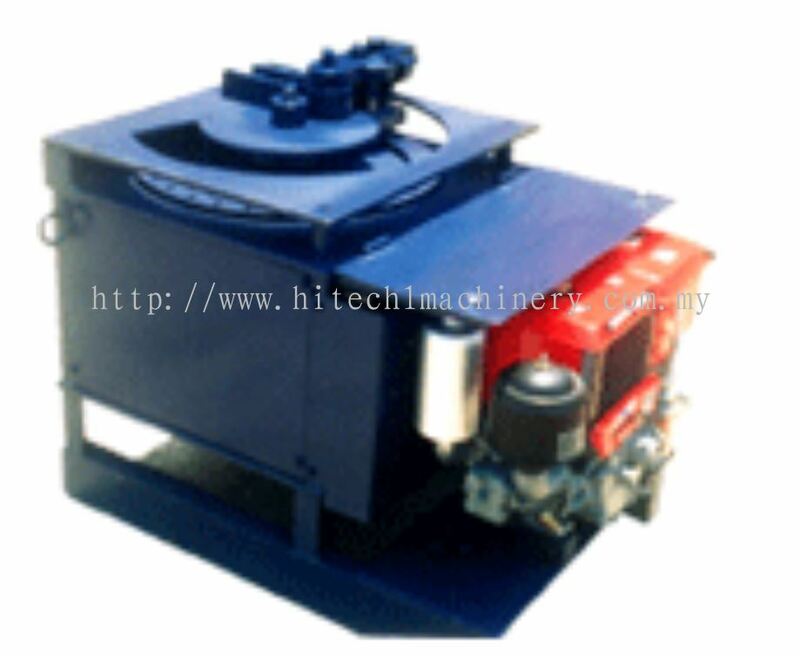 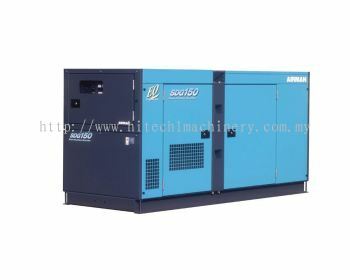 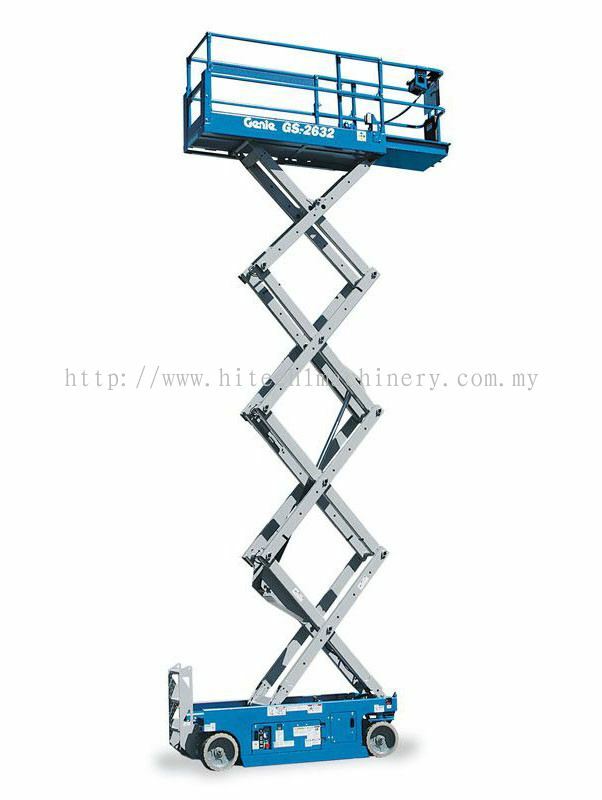 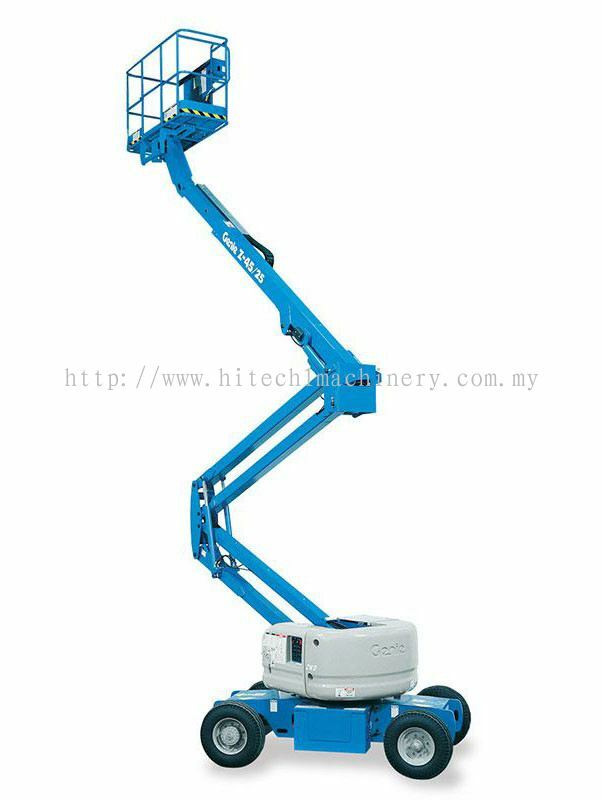 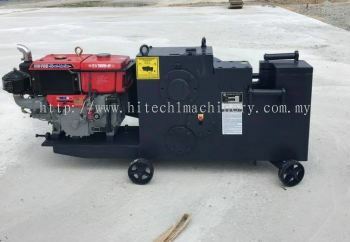 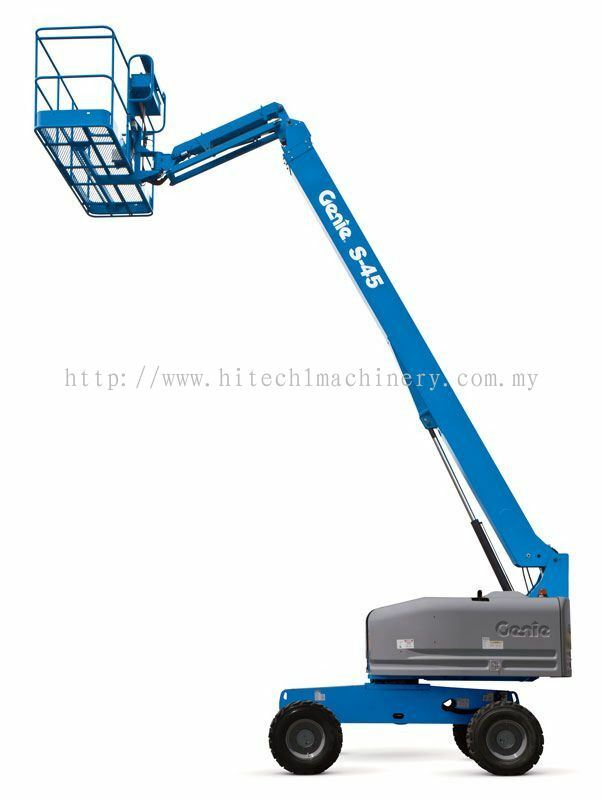 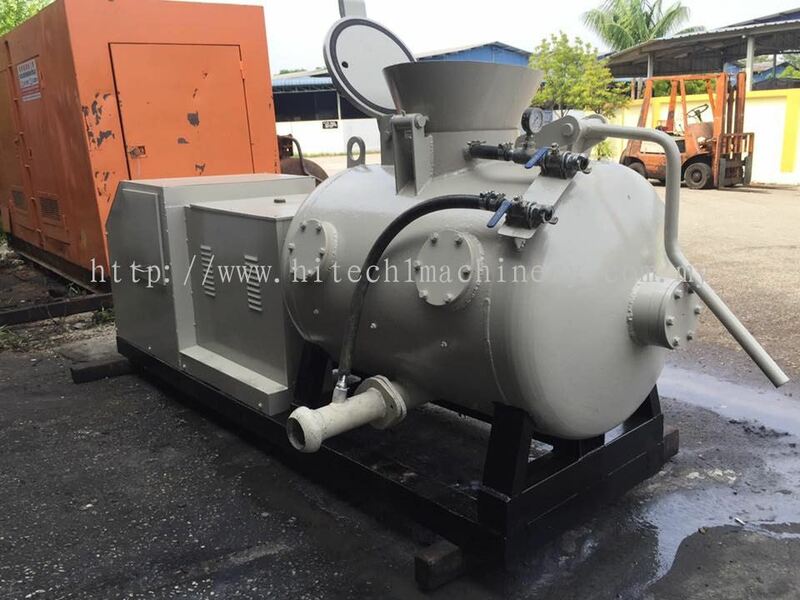 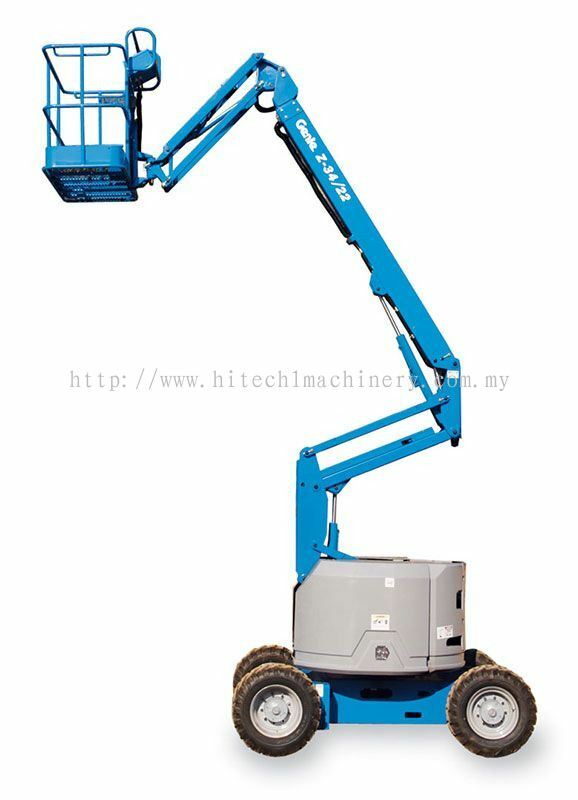 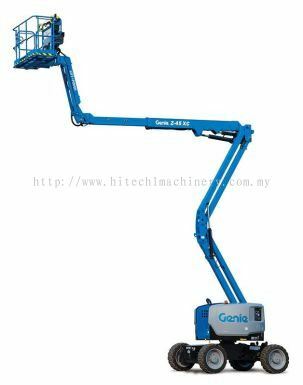 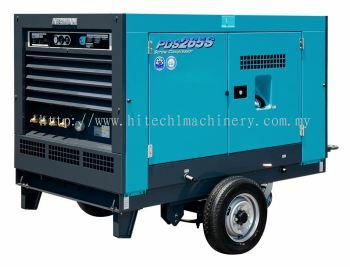 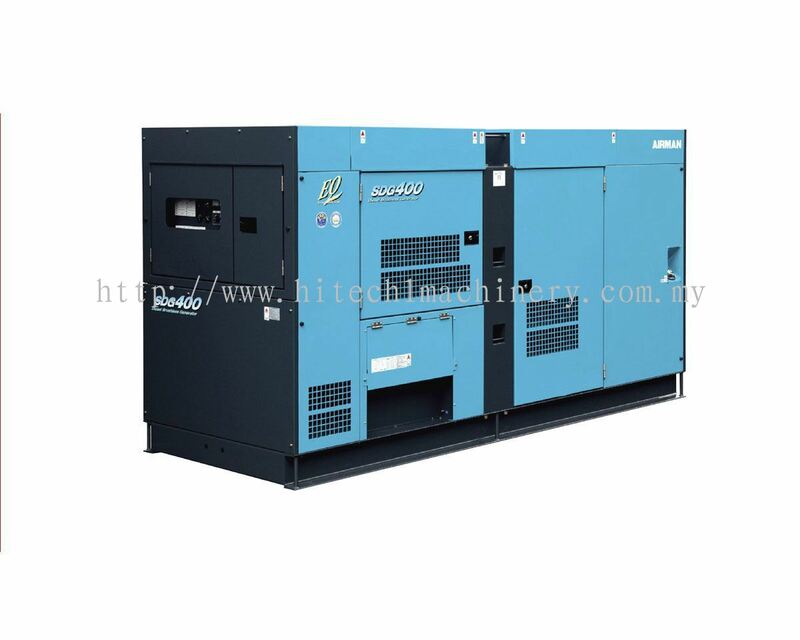 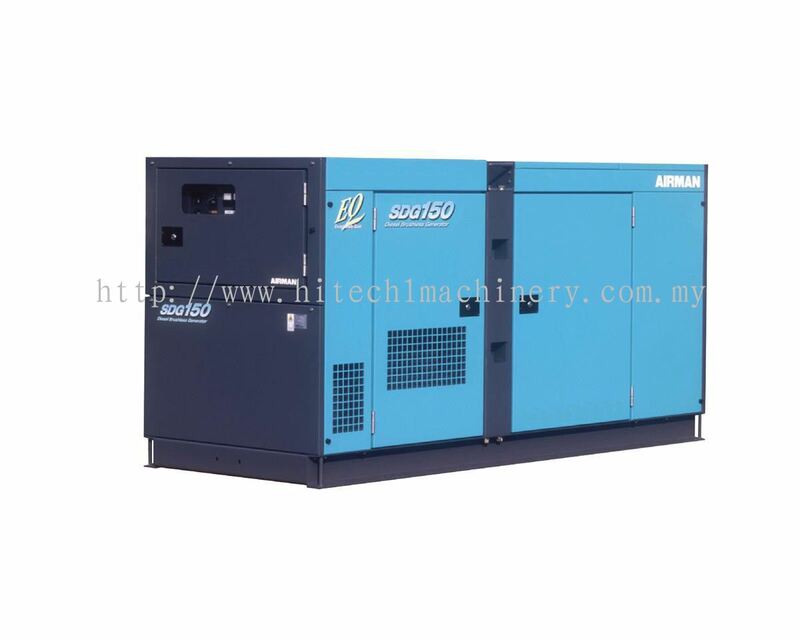 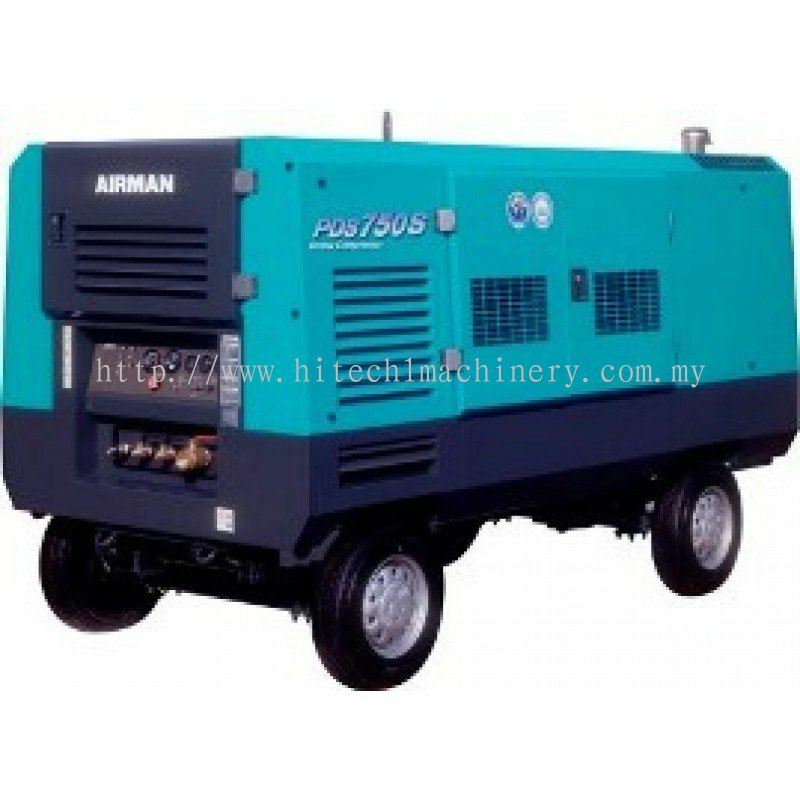 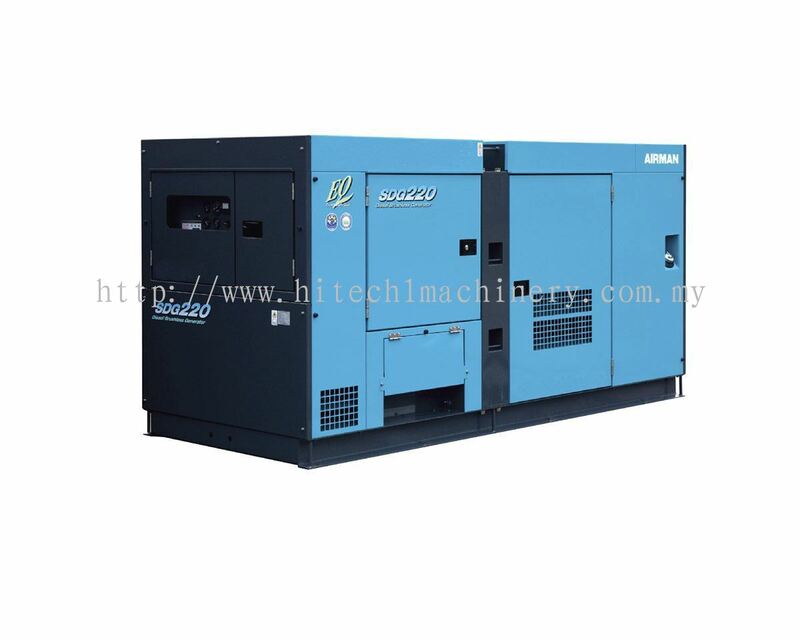 Hitech One Machinery Sdn Bhd - We specialize in construction equipment & machinery rental such as generator, air compressor, welding machine, forklift, etc. 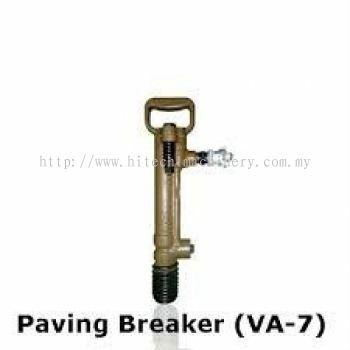 2-41, Jalan Puteri 4/6, Bandar Puteri, 47100 Puchong, Selangor, Malaysia. 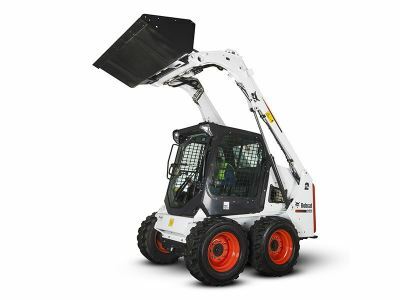 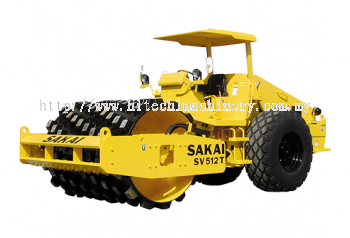 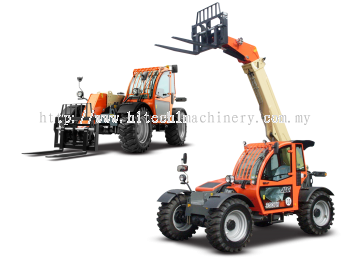 Nowadays, construction equipment and machinery can be a very high cost and sometime will over the budget of your projects. 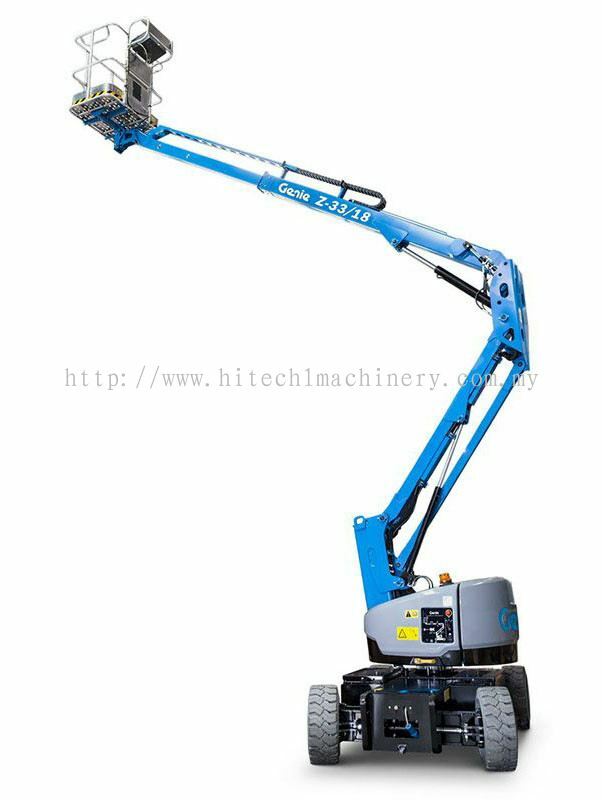 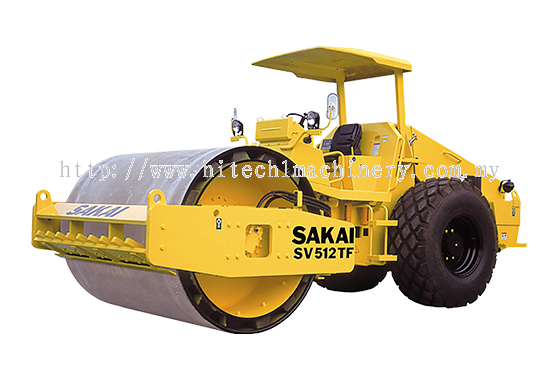 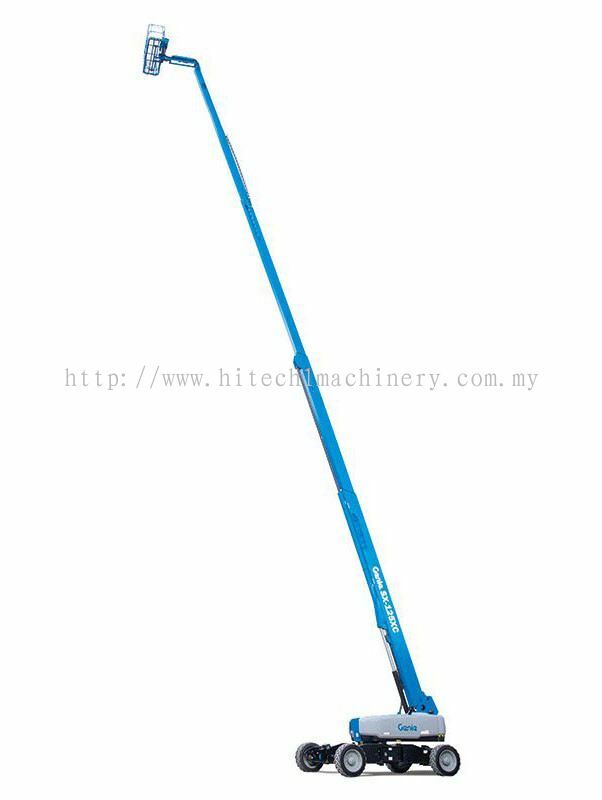 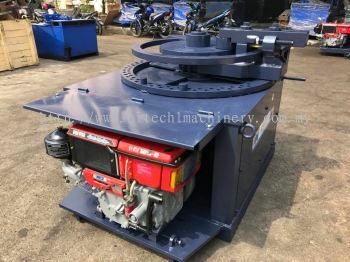 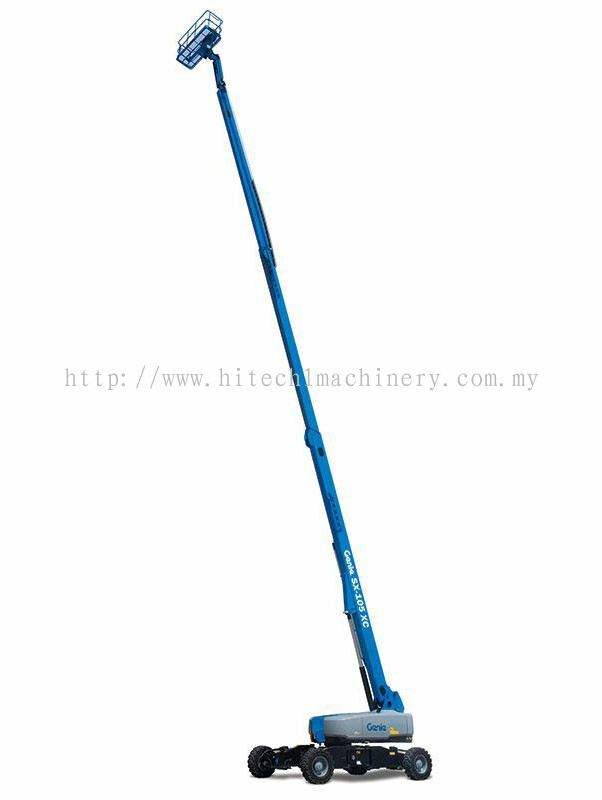 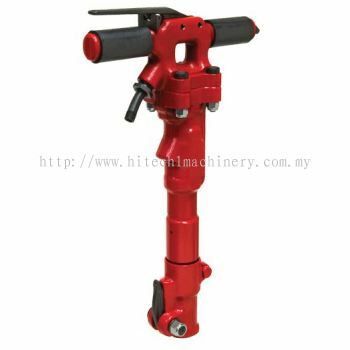 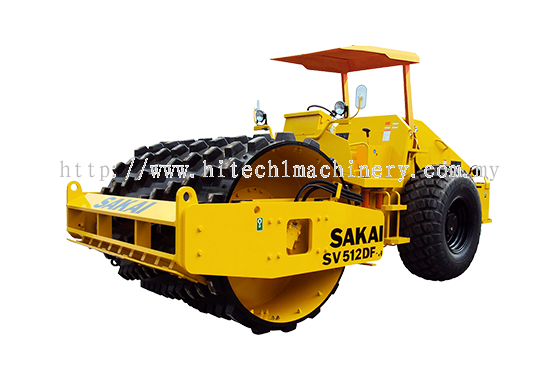 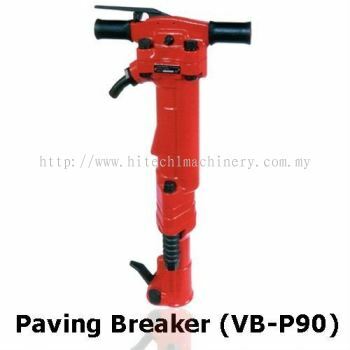 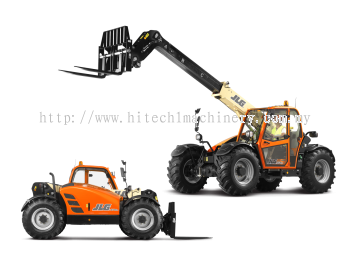 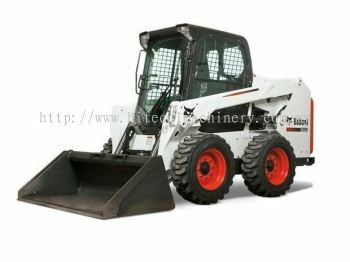 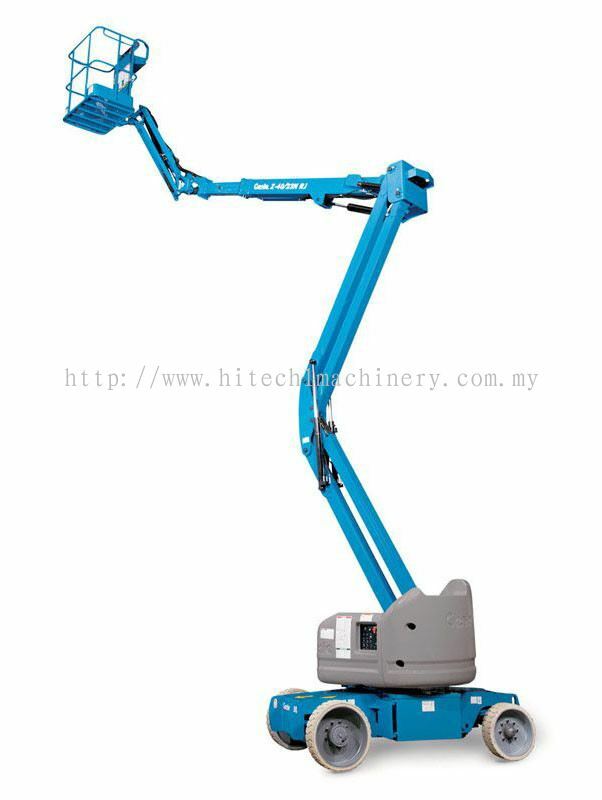 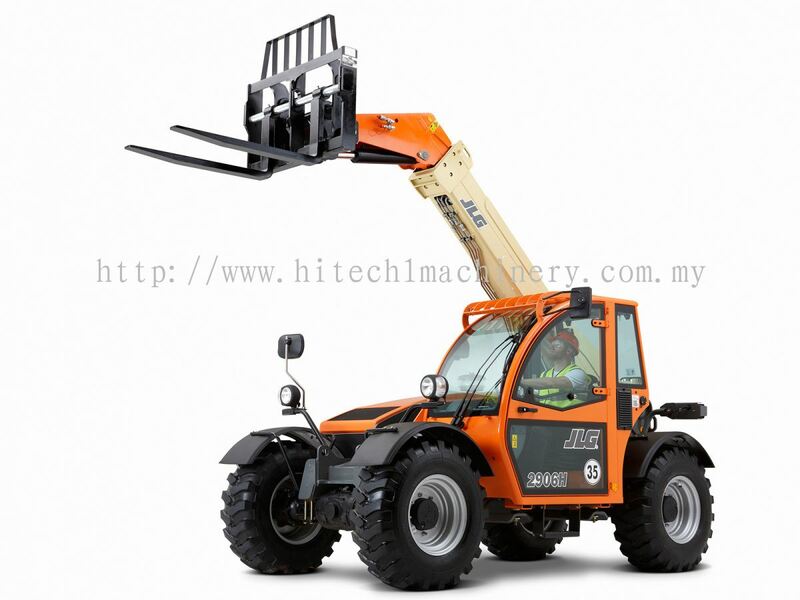 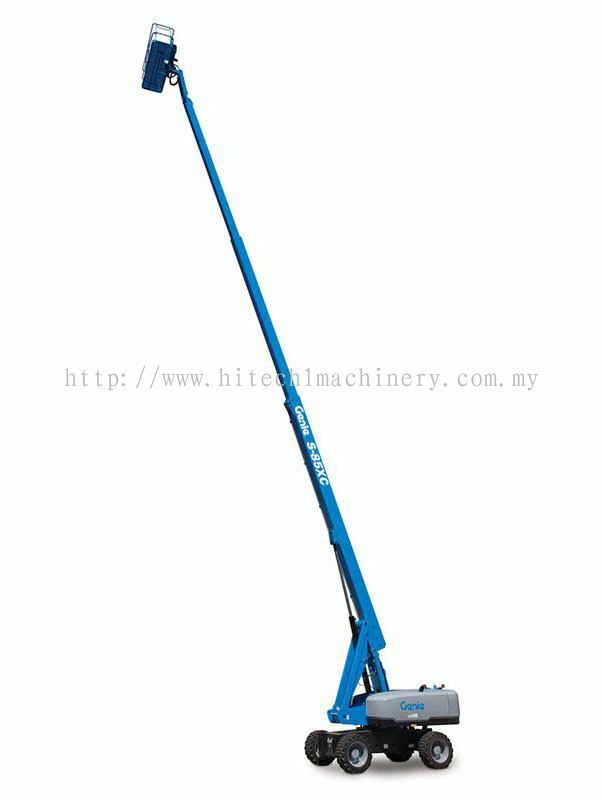 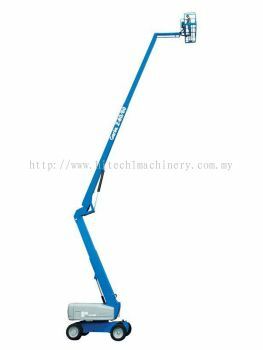 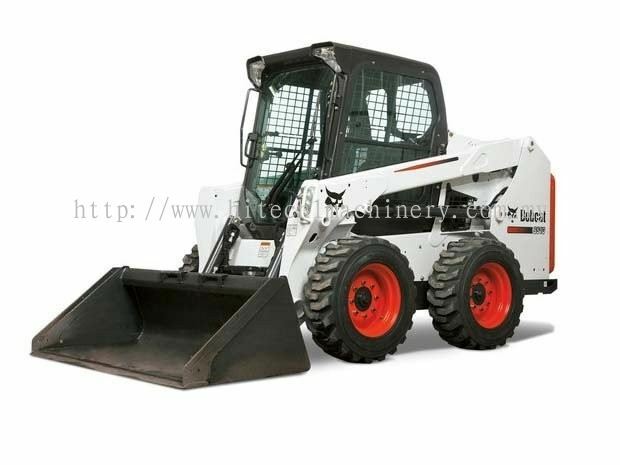 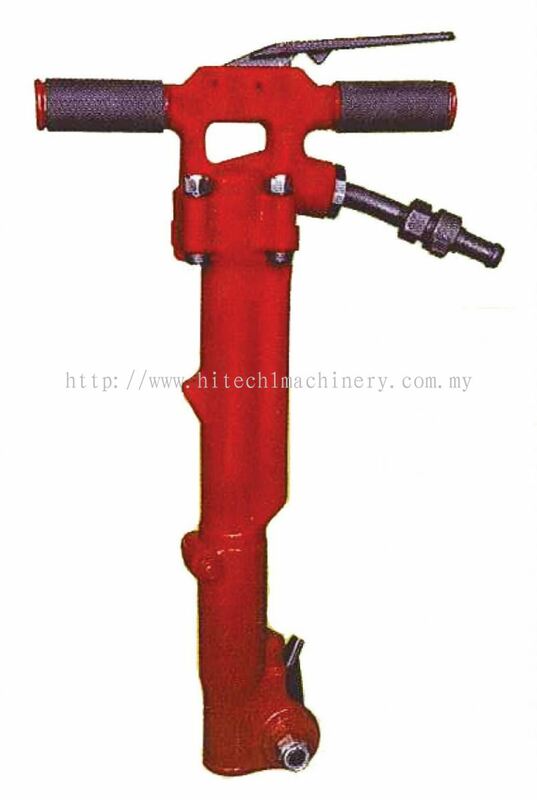 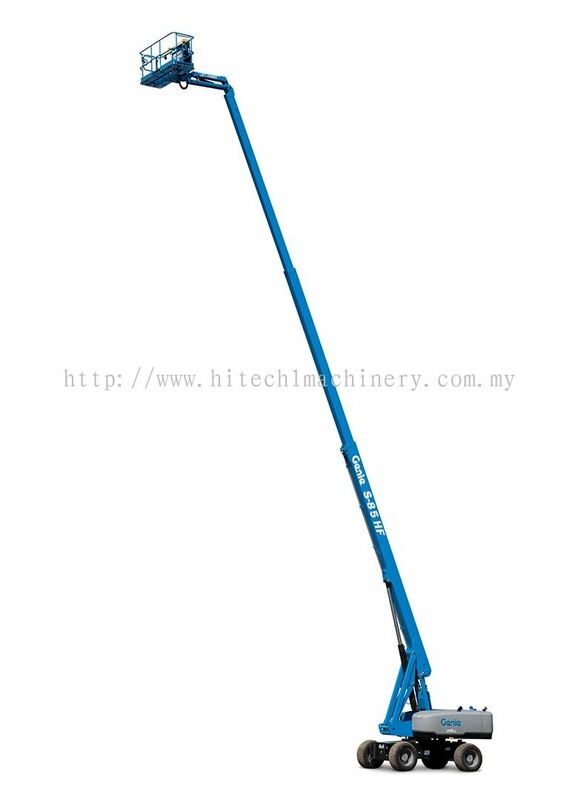 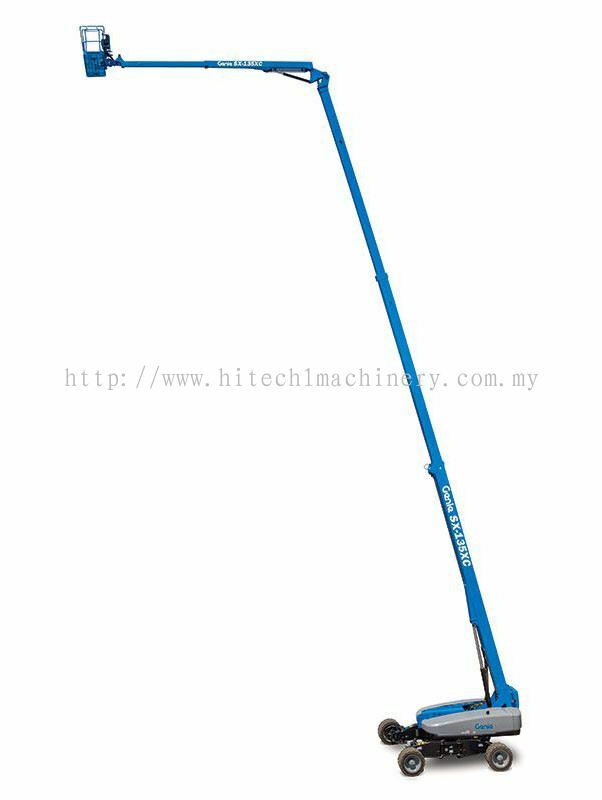 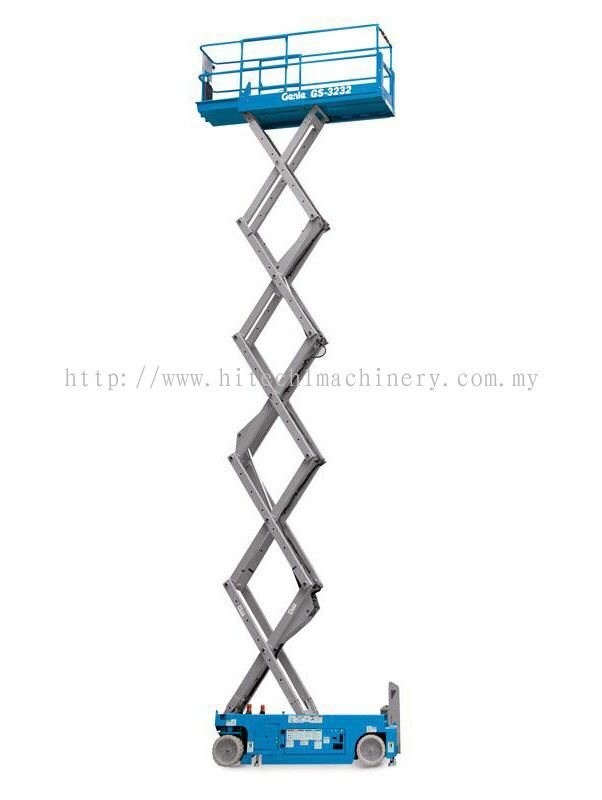 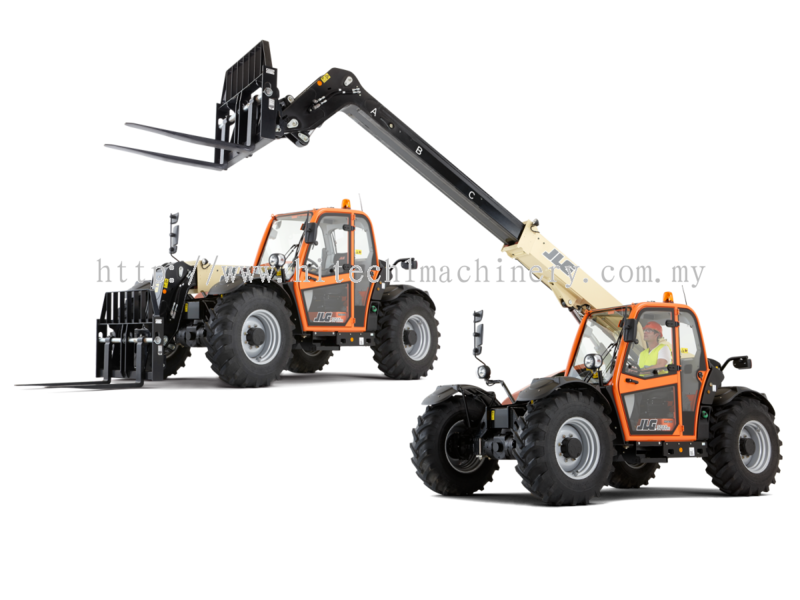 If you are looking for construction equipment and machinery for short-term usage only, then Hitech One Machinery Sdn Bhd is probably your best choices. 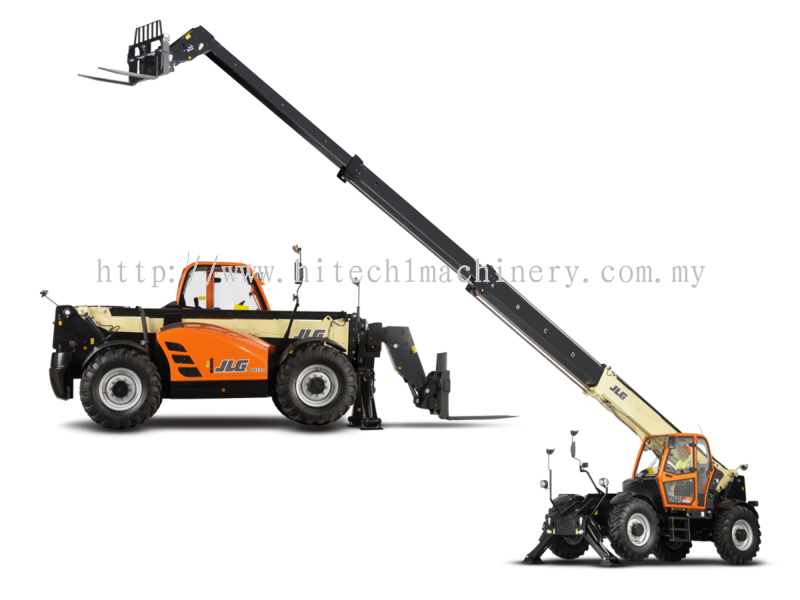 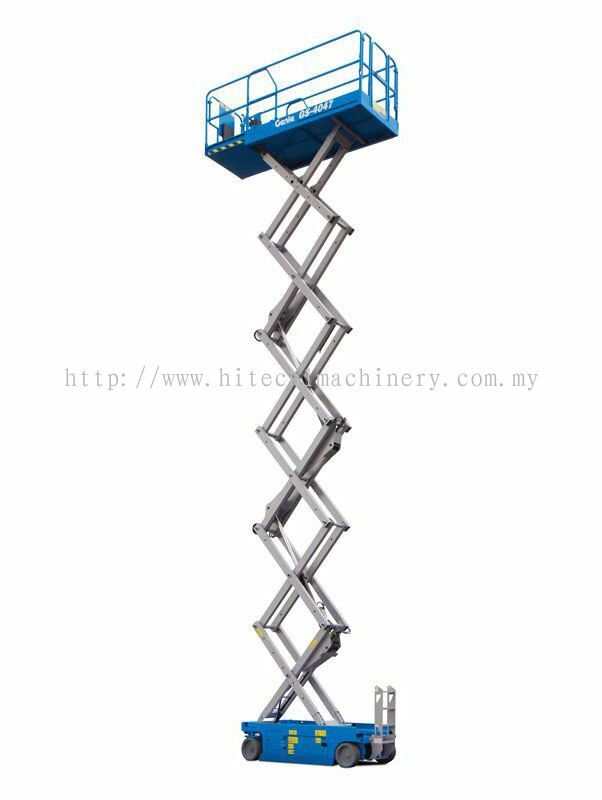 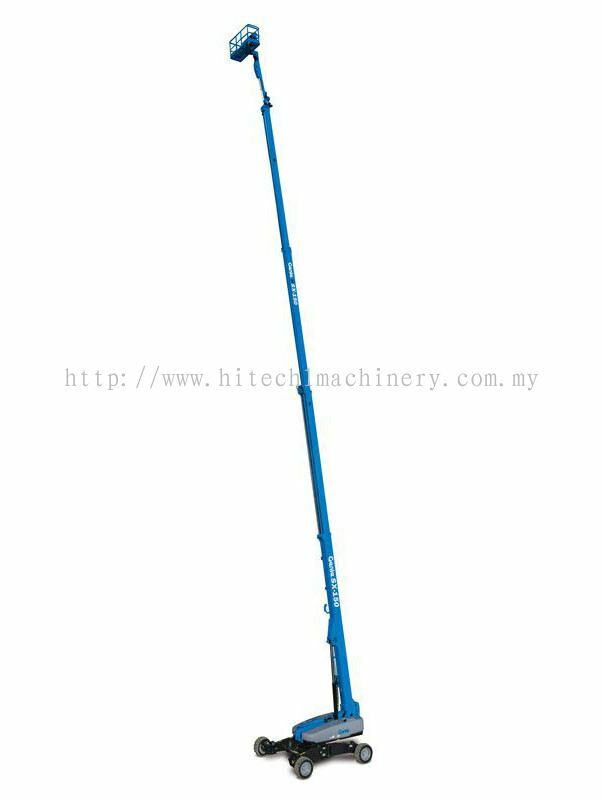 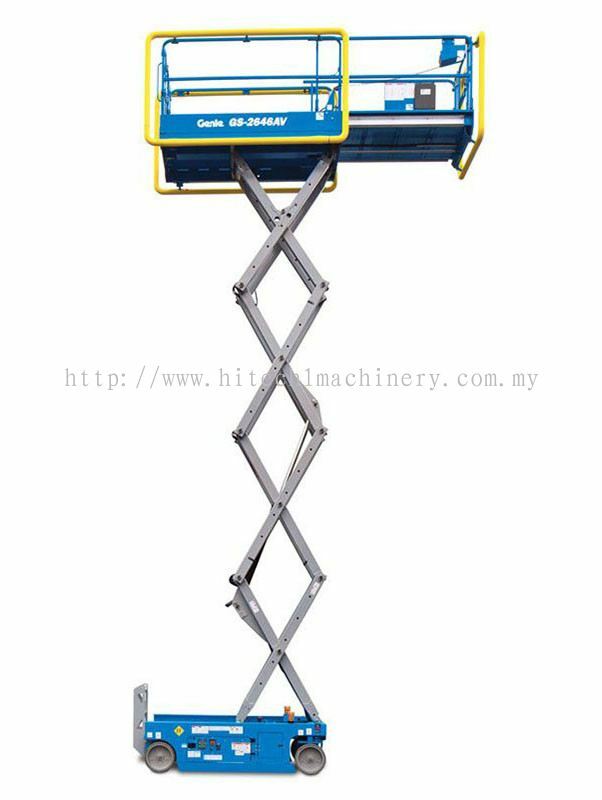 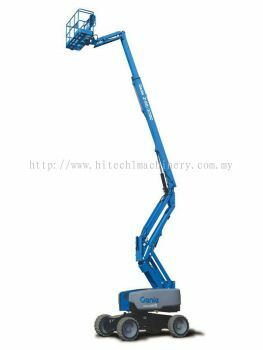 Hitech One Machinery Sdn Bhd is a reliable company that provides sales, rental & service of construction equipment and machinery. Our headquarter is situated at Puchong, Selangor, Malaysia. Whether new or used machinery, we strive to offer high quality products that fit your needs with the best prices. 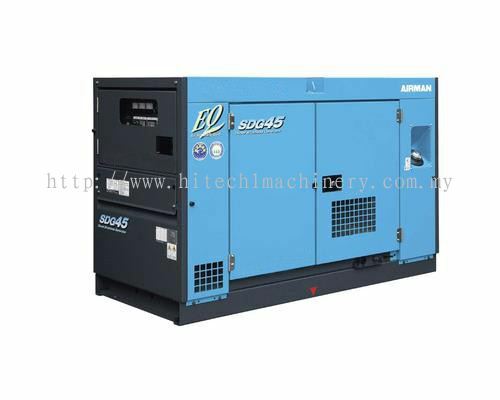 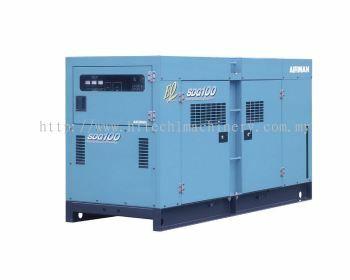 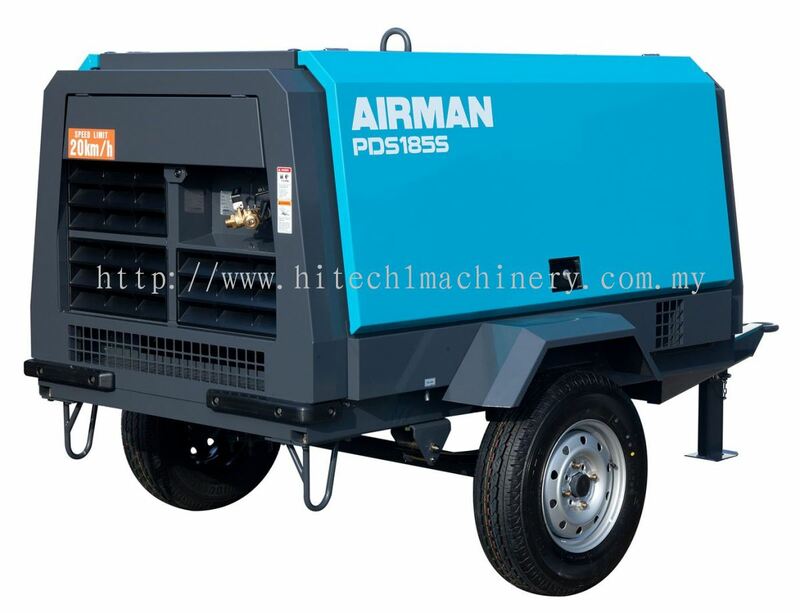 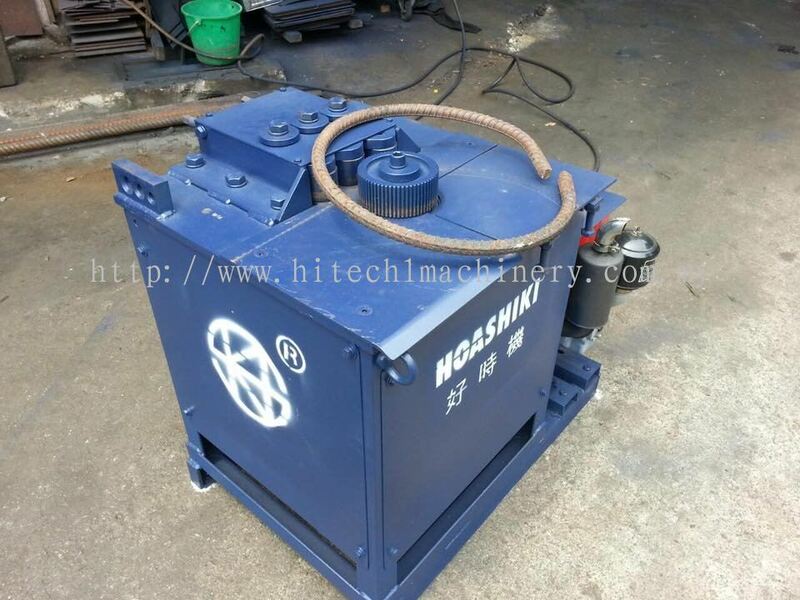 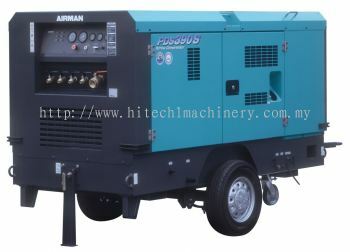 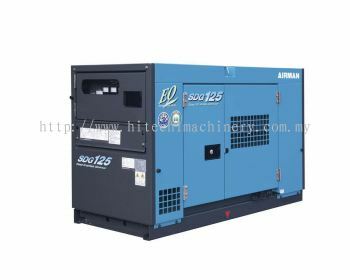 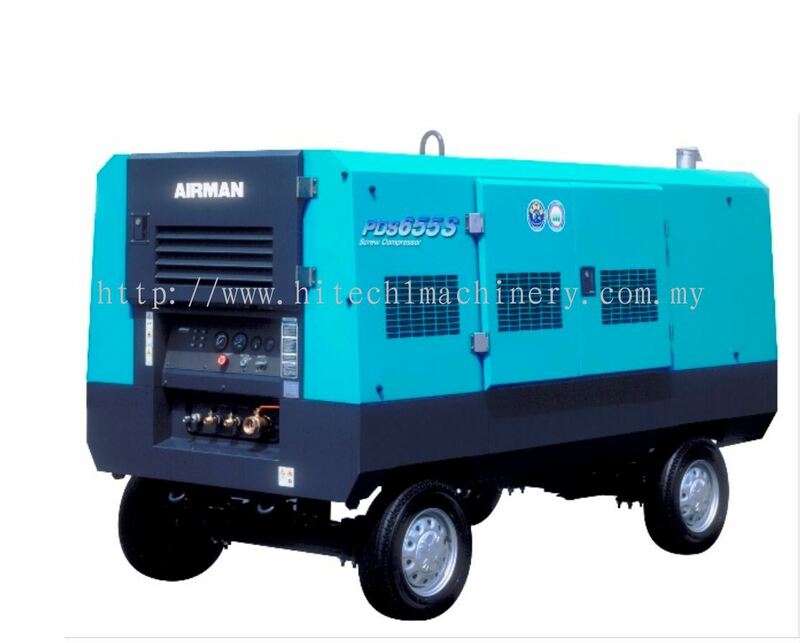 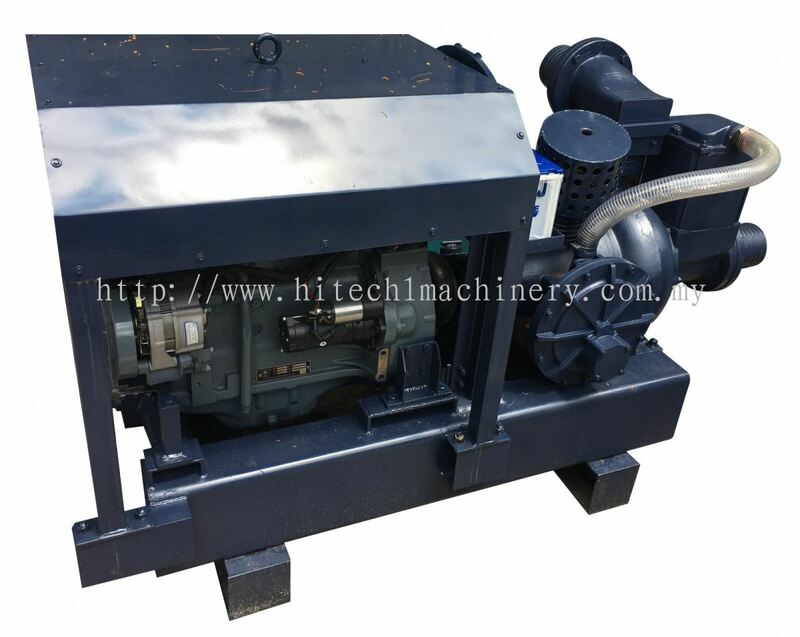 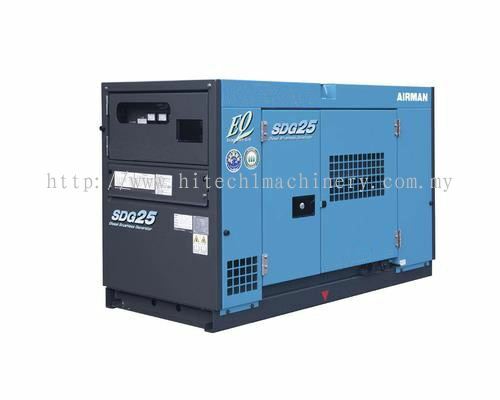 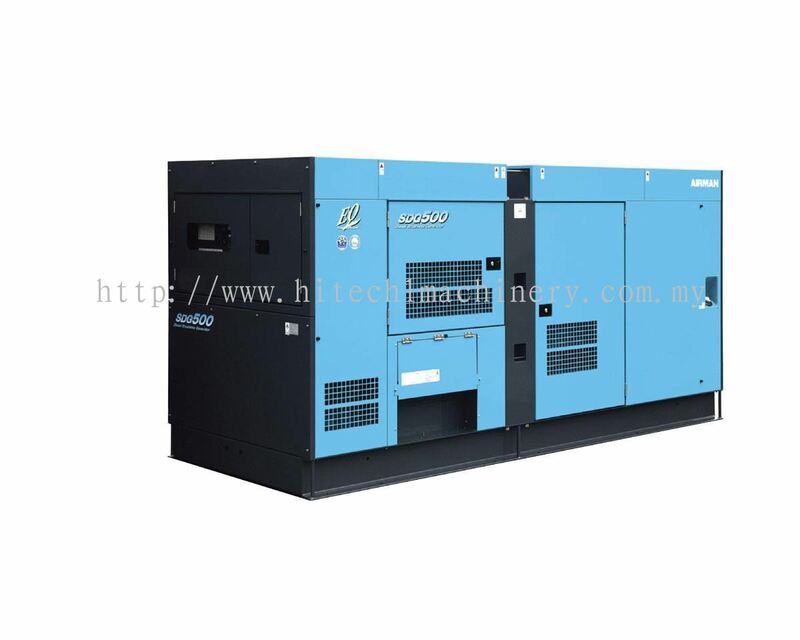 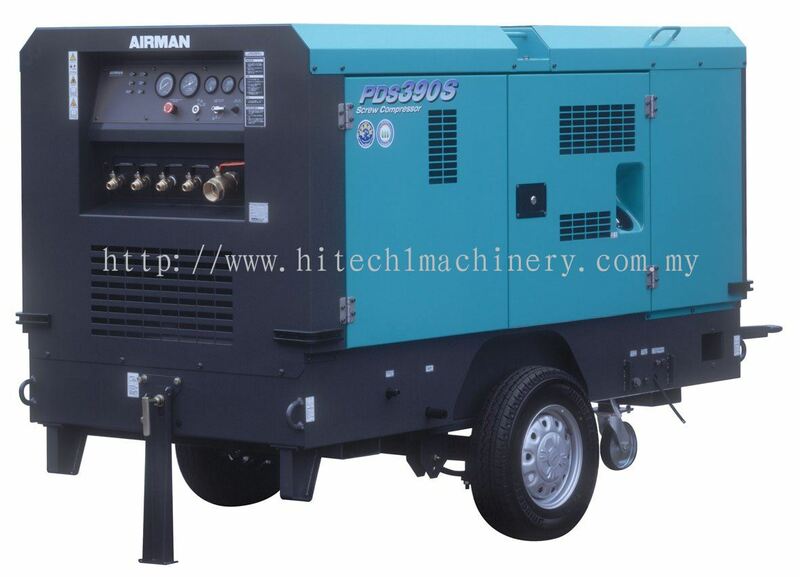 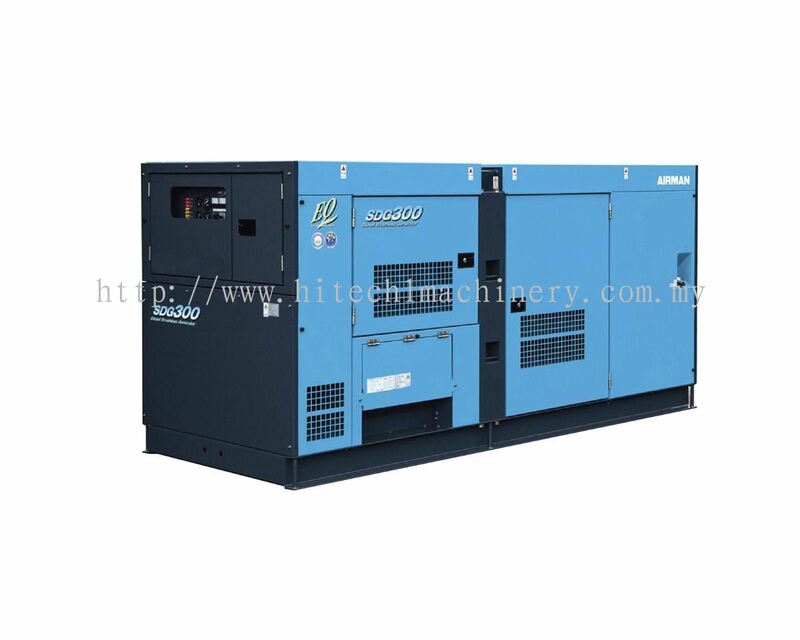 We specialize in generator, air compressor, welding machine, forklift, roller compactor, flood light, tower light, skid steer loader, water pump, air breaker, bar bender, boom lift, scissor lift, etc. 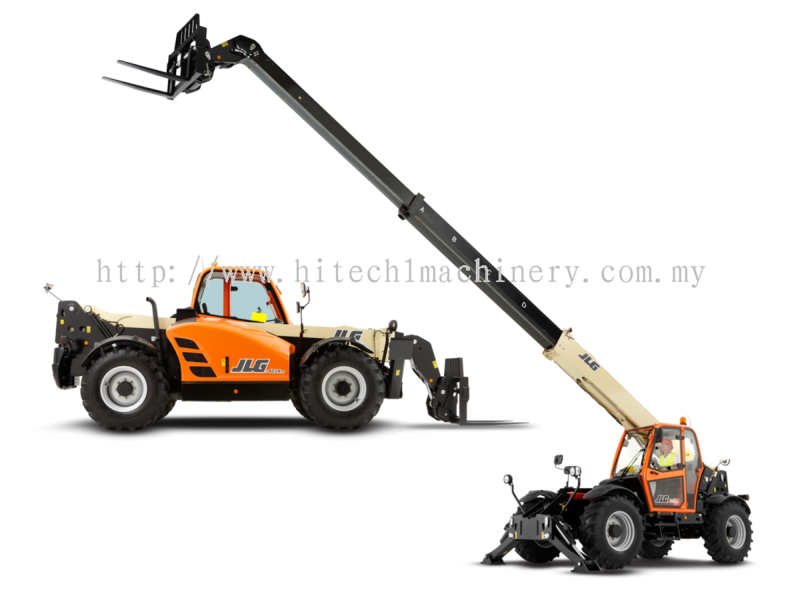 Welcome to contact us now if you require any construction equipment and machinery rental services information.